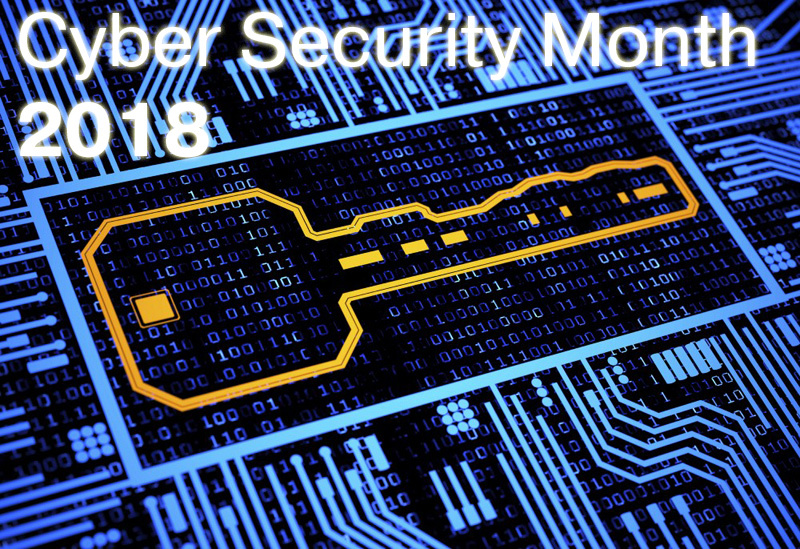 We are happy to take part in the Cyber Security Month this year and offer 1 YEAR of FREE VPN ACCESS. Use the promo code CM2018 to register Seed4.Me account on our website to activate the deal. Then install our apps on all your devices and use your free time. Have any questions (or problems), please, let us know at support@seed4.me.